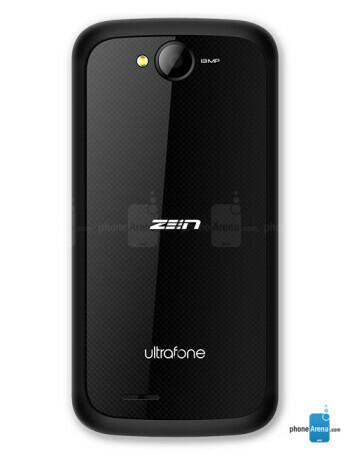 The Zen Mobile ultrafone AMAZE 701FHD is a dual SIM Android 4.2.1-flaunting device, with good specs. The 5'' 1080 x 1920 px display is protected by Gorilla Glass 2. 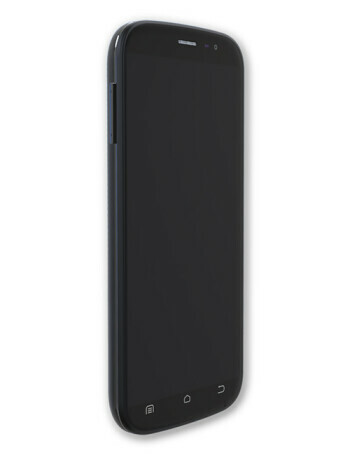 Under the hood there's a 1.5 GHz quad core CPU, coupled with 1 gig of RAM ensuring smooth operation. 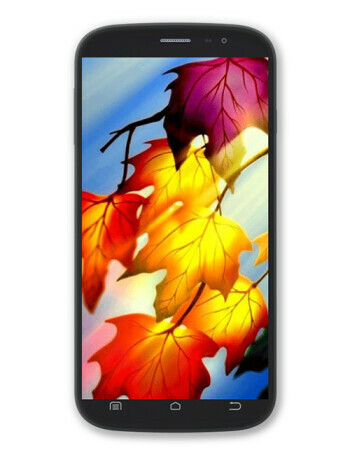 16 GB of storage is included, and it can be further expanded by a microSD card of up to 64 GB capacity. 2 cameras are on board - 13 MP rear one, and a 8 MP front shooter.